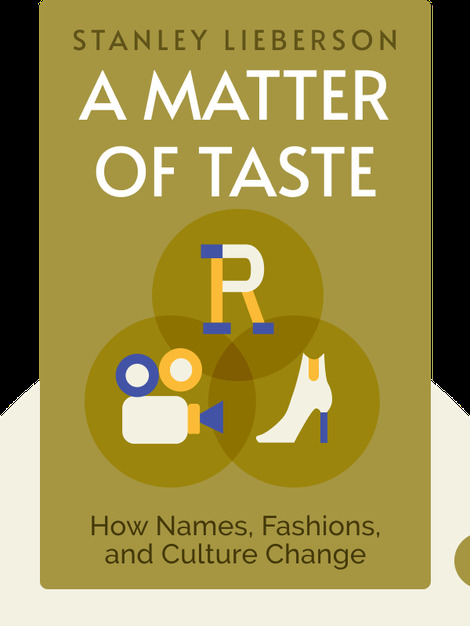 A Matter of Taste examines how and why fashions and tastes in things like baby names change over time. 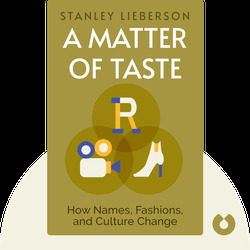 Stanley Lieberson is a Canadian sociologist and research professor at Harvard University. Besides first names and fashions, he has studied language conflicts, race and ethnic relations.